Add the ZOOM to your ordering by downloading our speedy App. 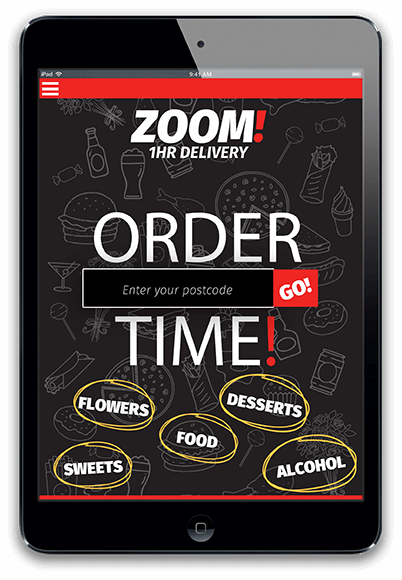 We not only have an online ordering system we now deliver too! Are you a Takeaway owner? If you are a takeaway owner and you are looking for a delivery service or to sell online then please get in touch with us to find out more.